Just enjoyed a quick cuppa and a few Oreos and considered what car I would like to run if I only had access to a single everyday machine for the next 12 months. 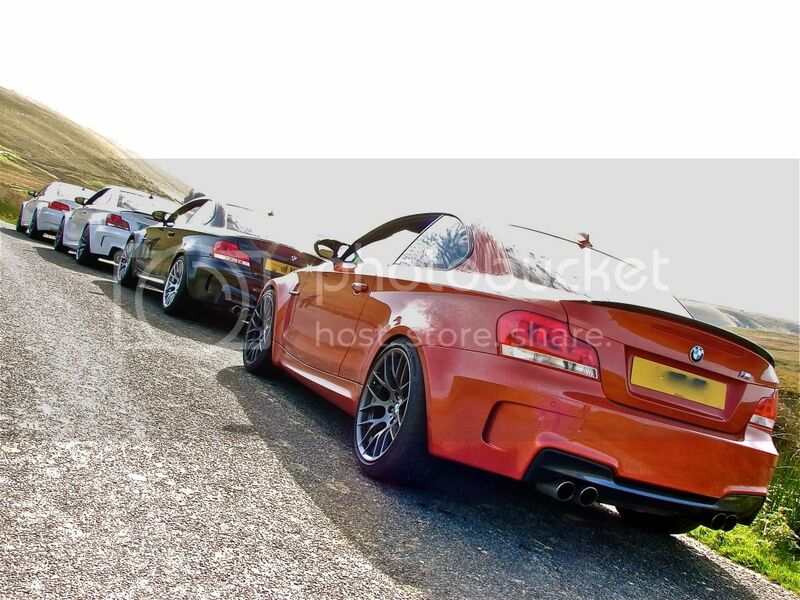 And by some margin it was a BMW 1M. This is surprising, because I conducted the same piece of research in my head about a year ago, and reached the same conclusion. Has there not been another sporting car I’d rather own and live with released in the past year? 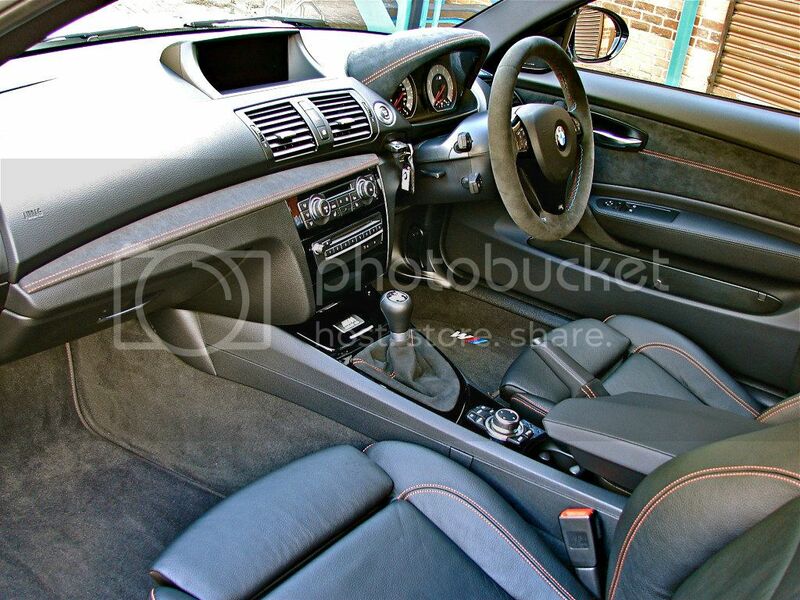 Not the 991, and not a Boxster – simply because I need back seats. And what about the impending 1 M residual doom predicted by many people? Yep, they got it wrong. There aren’t many 1 Ms for sale right now. Just 450 came to the UK, and you’d have to suppose that the lucky few who own them are enjoying the experience. (Just look at the packs of them that turn up at any Sunday Service - Ed.) Every time I drove one last year, I thought it was the most interesting package, partly because it didn’t conform to the normal M behaviour. In being turbocharged it had masses of low-effort performance and half-decent fuel economy. On-boost it was a complete animal and, with the systems switched off, it was plain spiteful. In other words it was the antidote to modern, anyone-can-drive-it performance, but it was still technically very capable. Crazy fast too. 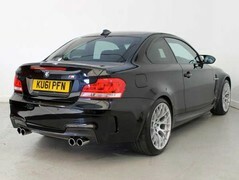 I wouldn’t want to try and stay with one in an M3. I suspect the little brother might embarrass big bro. 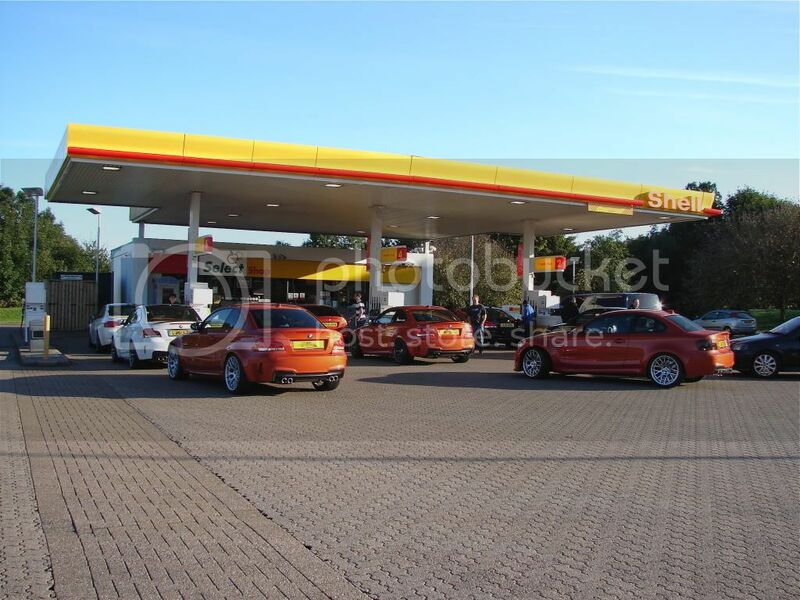 There was just one frustration with the cars that I drove: they were all that burnt orange colour. I think they look better in the other two choices: black or white. 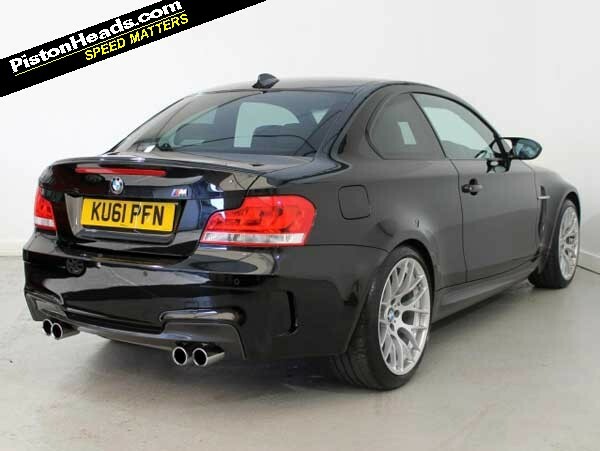 And that leads me to another reason for wanting a 1 M. It’s infantile and pathetic, but I just think they look superb. Especially in black. 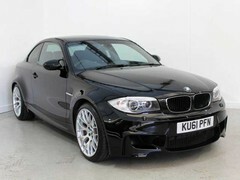 A new M135i arrives tomorrow for a week’s loan. I’m already excited by what it might offer, but the 1 M just looks so much better. 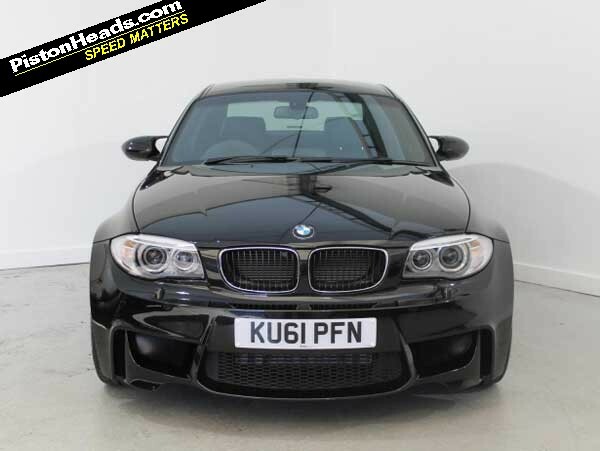 Why you should: It’s a 1 M. It’s black. 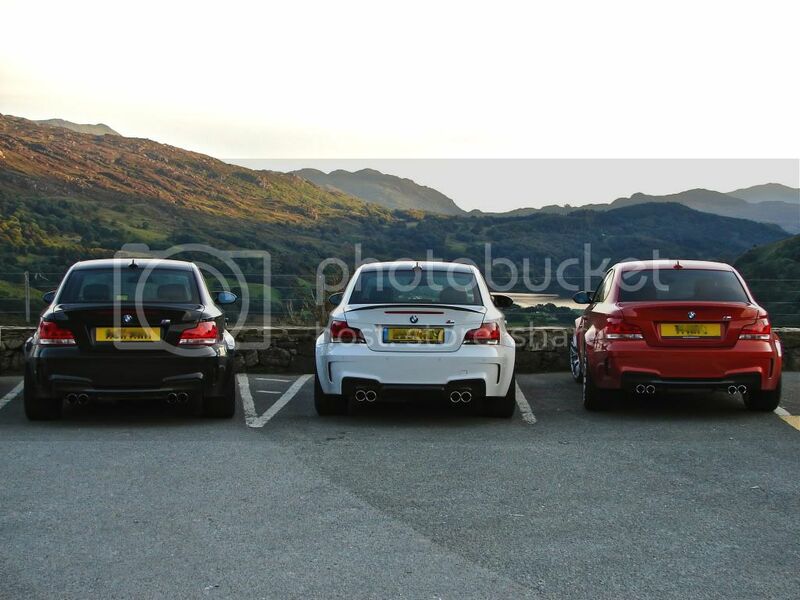 Interesting to hear how the 135i goes compared to the 1M, a lot less hardware (no m diff, no wider rear axle etc.) but a newer chassis, only 20bhp or so down and a fair bit cheaper. 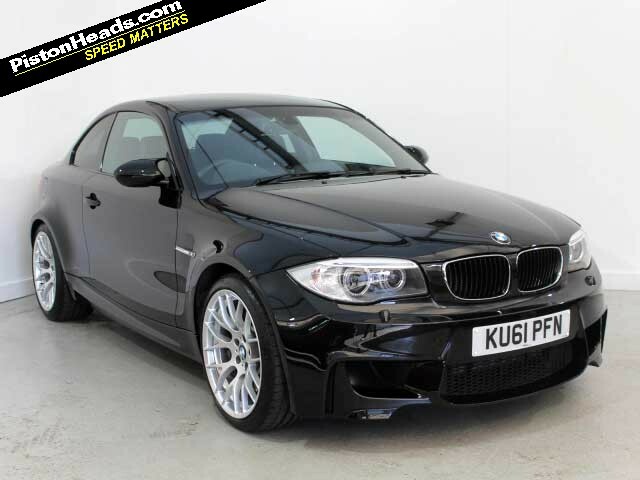 i'm not too sold on the looks, has a look of the old bmw compact. At last, this is something I can unreservedly agree on with CH. Simply the most 'alive' and characterful thing from a mainstream manufacturer I've driven in years. It even looks great IMO... and that's something I can't say of any other 1-series variant hitherto (current M135iwhatever included). I haven't driven one, but I can't see myself liking it given that I don't like how the 1-series or the M3 of that era drive. Looks shockingly ugly to me, too, although at least black hides it to some extent.